Roundtable is a monthly gathering of adult volunteer leaders from a district area for training and best practice discussions. 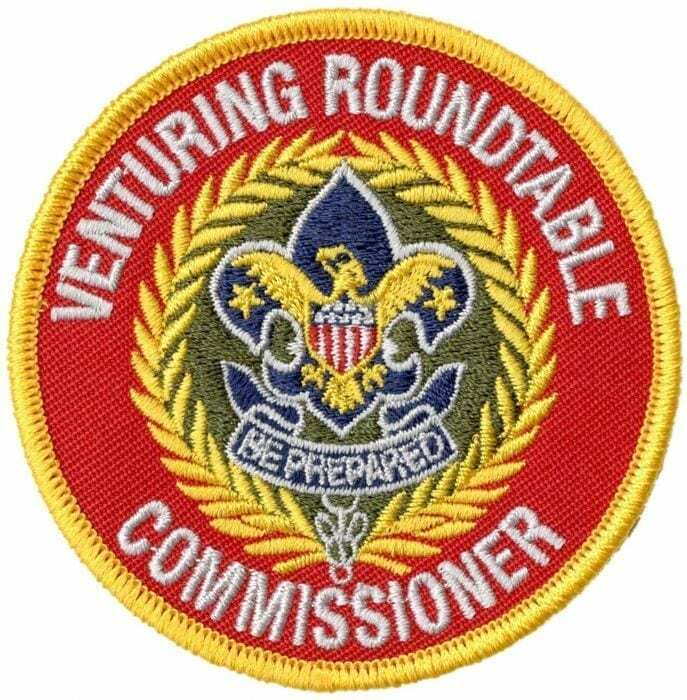 The Venturing Roundtable Commissioner is responsible for the development and delivery of the monthly meeting agenda and program items for Venturing leaders. 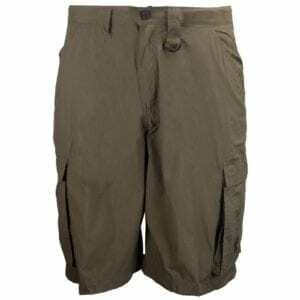 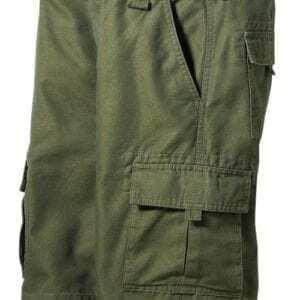 Worn on the left sleeve pocket of a khaki Scouts BSA or Venturing uniform shirt.